Tonight's special guest is Sunshine Peterman from Rushville, Indiana, a child abuse survivor and mother of 10. She's now serving as NAASCA's Ambassador to Indiana. Sunshine's 'hippie parents' split up their family when she was about 3 years old. Sunshine went with her father, and her younger sister, an infant, with their mom. She grew up without her mother, but with her father. Sunshine says, "From him I experienced mainly sexual and emotional abuse, from toddlership, until my sister and I were taken from his home when I was 17 years old by the police, due to abuse allegations." Spending a short time in foster cares, she dropped out of college and 'ran away' across country with her boyfriend to follow the Grateful Dead. They married at 19 after accidentally getting pregnant, and had 4 biological children. "My mission in life was discovered to be a mother, to be what I grew up without," Sunshine explains. "After our bio children, I wanted to help kids like I had been. We got a license in Indiana for foster care, specifically to adopt." They adopted time after time. "This month 8 of my  children will all be legal adults. I have two minors still at home, my 15 year old daughter and 4 year old son. My passion and mission is children .. to be an advocate for those who are stuck in the system, and to spread awareness by sharing my story both as a survivor and having children who also are." 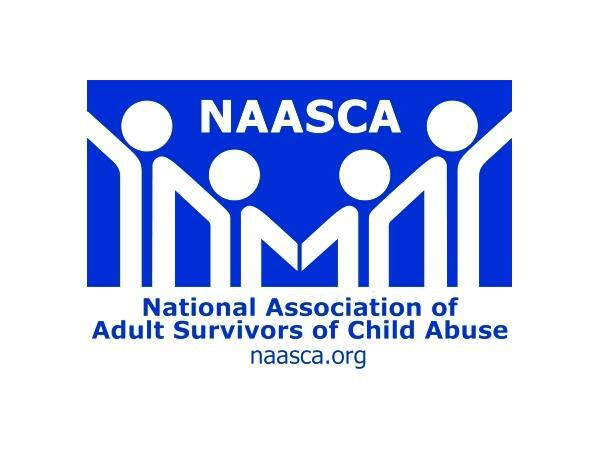 She goes on, "Today, I am active with NAASCA, as well as working on a pending Indiana chapter with FCAA, Foster Care Alumna of America."